Our heart is the Science of Learning. 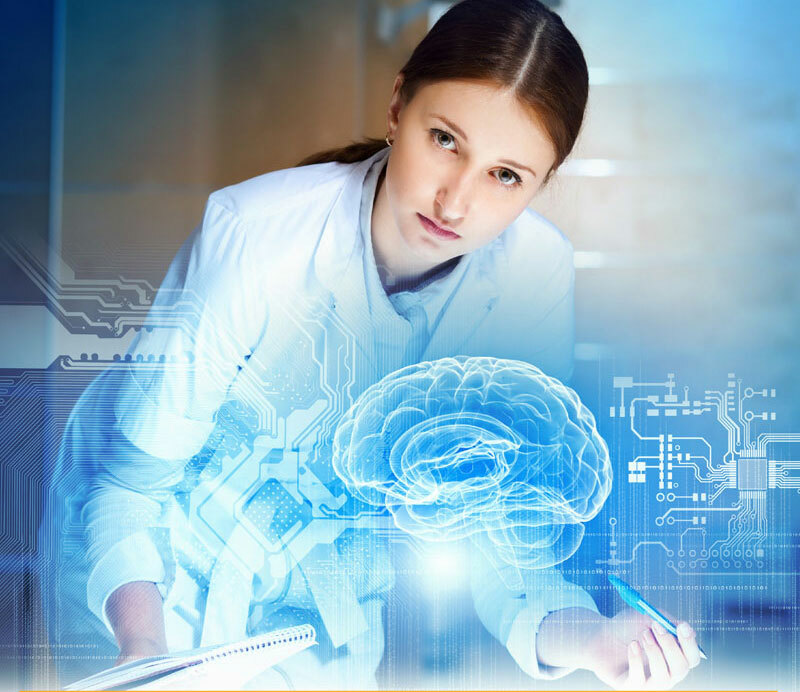 Neuro-Link specializes in the neuroscience of learning. 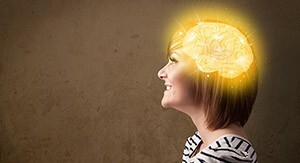 We develop people through unique brain-based learning and development solutions that are offered to individuals, students and organizations. We have developed various, cutting edge brain profile assessments called Learning Receptiveness Profiles™ (LRP™). These profiles accurately reflect people’s neurological design and the drivers that impact their brain performance. 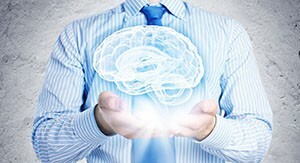 Neuro-Link offers exciting business partner opportunities to selected entrepreneurial professionals to conduct business with our unique neuroscience assessments and learning solutions. 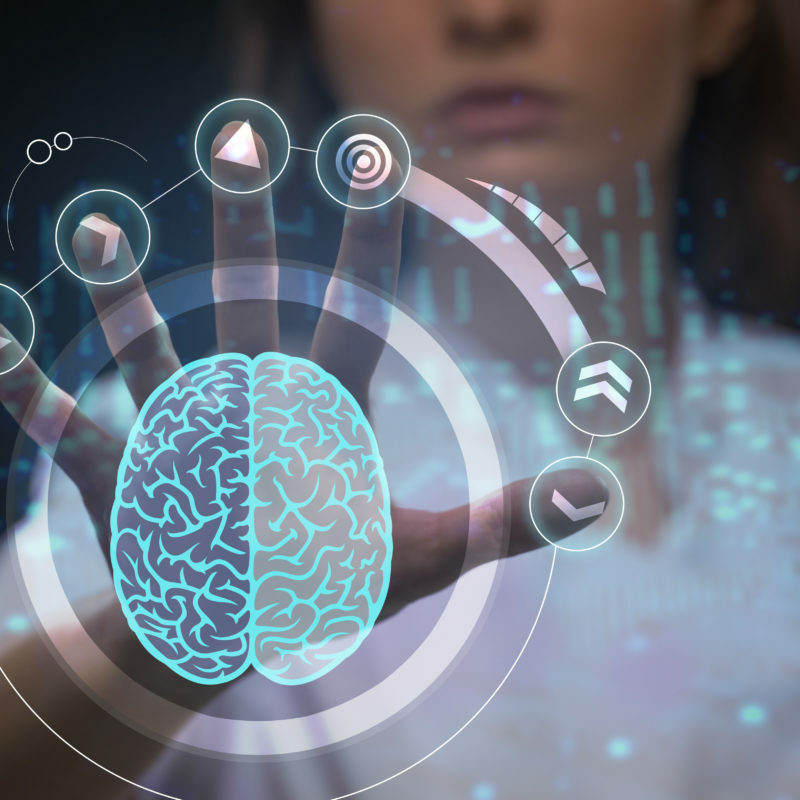 Neuro-Link offers exciting brain profile and emotional intelligence assessments to identify your potential, while providing guidelines to optimize your performance. We empower people with skills to out-think, out-learn, out-create and out-perform their competition through our exclusive learning solutions. Neuro-Link has developed a world class blueprint to develop talent of 21st century workers and learners. 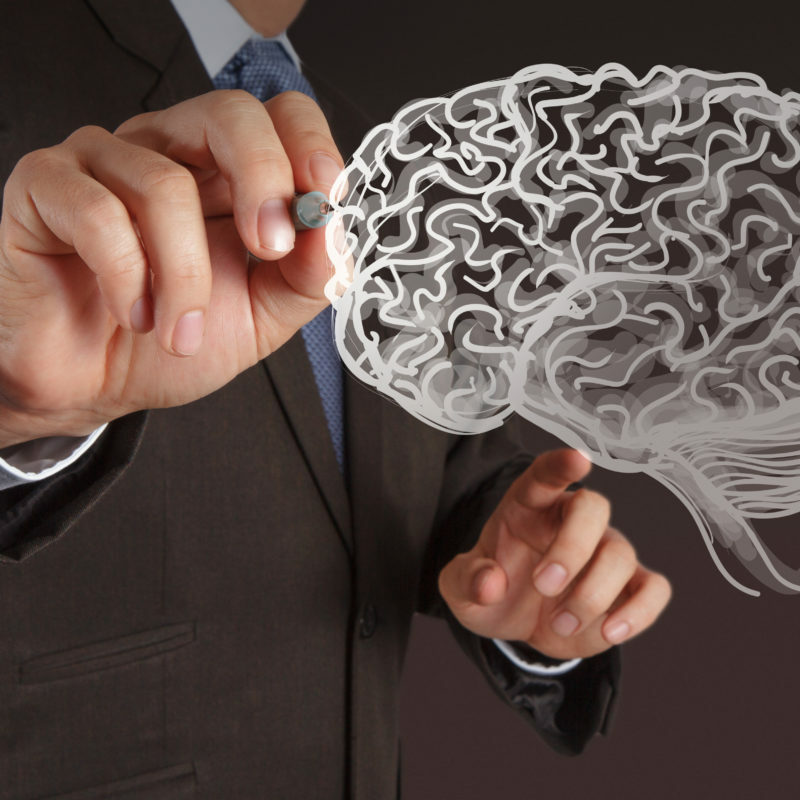 We follow a neuroscientific approach towards selecting and developing talent. 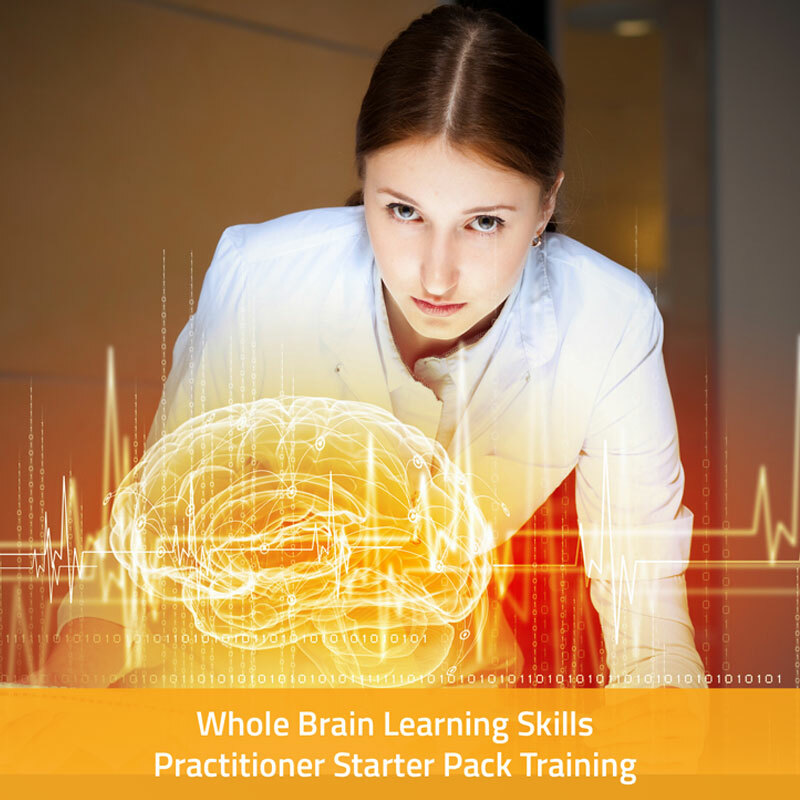 We train and certify practitioners and organizations to use our brain profile assessments and develop others with our unique learning solutions. 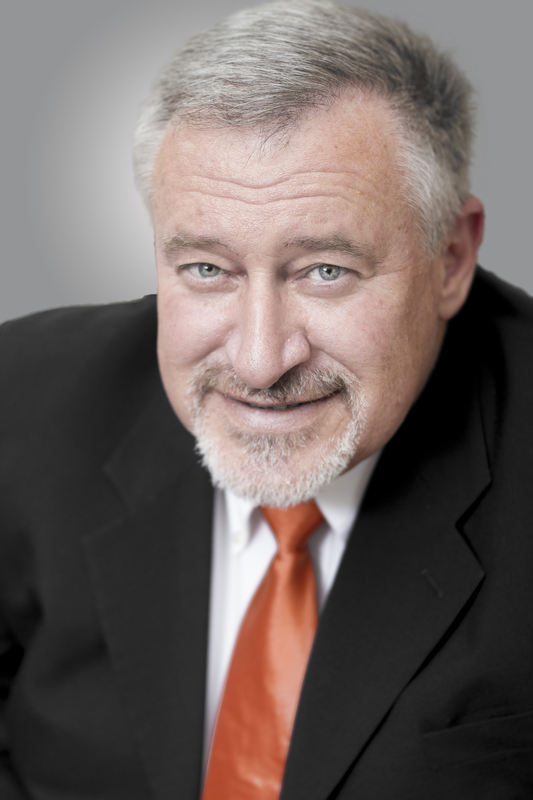 Born and raised in the country of his great role model Nelson Mandela, Dr. Andre Vermeulen has lived most of his life in South Africa. Having traveled the globe, Andre decided to relocate to Denver, Colorado. 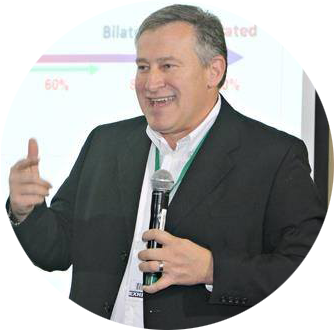 Dr. Andre Vermeulen is regarded as a pioneer in the neuroscience of workplace learning and performance optimization. He has developed a sought after brain profile assessment called the Neuro-Agility Profile™ (NAP™) that is used across the globe in businesses, schools and universities to identify learning potential and optimize performance. The NAP™ is a unique predictive analysis of people’s neurological design and the drivers that optimize their brain performance. As a thought leader in the neuroscience of learning, he has contributed on influential platforms like TEDx, ATD and the University of Pretoria Neuroscience Group. He strives to live by his motto to Out-Think, Out-Learn and Out-Create the competition. André wants to see a revolution in the way people think and moreover, in the way that they learn, as learning is the only way to survive the 21st century and thrive. Andre has a reputation as the executive coach of choice to a variety of A-list individuals such as, Olympic Champions, Beauty Pageants, Kings & Queens of Africa and CEO’s/C-suite Executives of global corporations. He has also been the guest of numerous radio and television talk shows across the globe and hosts his own television program – Breinkrag (Mind Power). Andre is the CEO and founding member of Neuro-Link, a boutique consultancy that specializes in the neuroscience of learning. 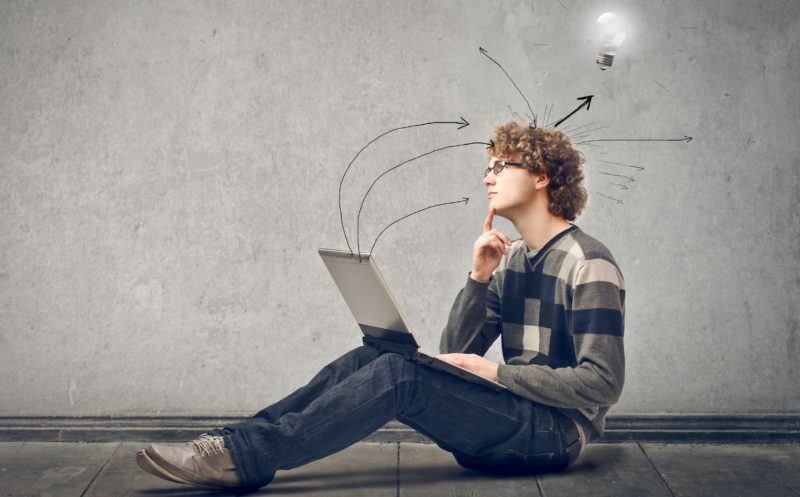 Neuro-Link offers a web-based learning system consisting of assessments and unique learning solutions that people and organizations use to identify potential, develop talent and optimize performance. Neuro-Agility Profile™ Student Performer, abbreviated as the NAP™ Student Performer is a brain profile assessment for any adult college or university student who is still studying further. It provides them with feedback on 13 elements of neuro-agility that will determine how fast and easy or difficult they may learn, think and process information. The NAP™ Student Performer is a comprehensive, 29 page brain profile assessment that illustrates 7 factors that make up their neurological design and 6 drivers that influence brain performance. It also provides a summery of these 13 neuro-agility factors, and a post evaluation. The NAP™ Toolbox is a brain-based assessment tool to discover how uniquely learners process information, how skilled they are at learning, in which mode they prefer to learn and think, what their intelligence preferences are and it also indicates areas for further development. It is a powerful tool to develop and polish their unique talents and potential and prepare them for a purposeful future. A Neuro Agility Profile™ (NAP™) for adults, managers and leaders. This brain profile is a practical instrument to discover people’s learning potential, how uniquely they process information, which preferences they have when learning or thinking and it also indicates areas for future development. The NAP™ Advanced + provides feedback on 13 elements of neuro-agility that will influence the ease, speed and flexibility with which they think, learn and process information. It consists of 6 drivers that influence brain performance and 7 neuro-physiological components of people’s neurological design. This profile measures a person’s competence on 12 emotional intelligence skills. The 12 Emotional Intelligence Competencies Profile™ is a practical assessment to determine how skilled a person is in terms of emotional intelligence. It illustrates 6 intrapersonal competencies and 6 interpersonal competencies of emotional intelligence. 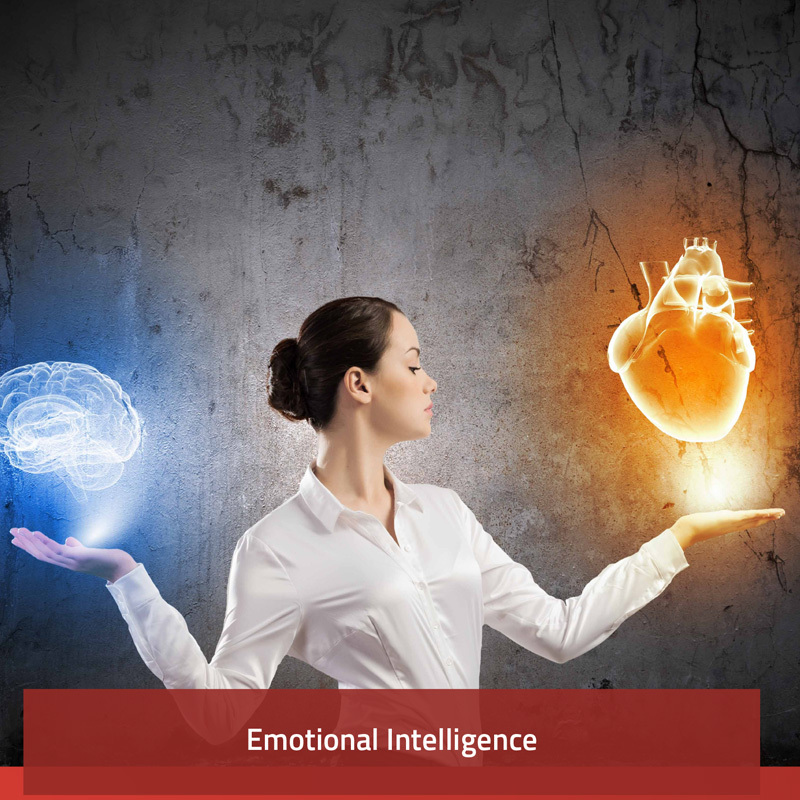 This profile also offers suggestions on how emotional intelligence can be developed further. It is an excellent tool for people to identify how they can develop themselves further and enhance their success factors as professionals, leaders and in their personal lives. I have been coaching since 2009 and am now a Licensed Neuro-Link Brain profile Assessor. Using the NAP profiling as a tool in my coaching practice has opened up a fascinating new world of insight for me. I am passionate about human behaviour and why people behave as they do and I am a firm believer in the uniqueness of each of my coachees. The NAP profiling has taken the guess work out of how my coachee shows up in the world and how they process information. Having this amazing insight helps me to change my approach and my language, appropriate to their unique style. The NAP profile is beautifully laid out and extremely comprehensive with amazing graphics. Coachees are easily able to relate to the information and apply it to their lives. They experience “Ah-ha” moments when they understand their hindrances under stress and with this new self-awareness can learn to consciously recognise their triggers and “switch-on” their non-dominant brain hemisphere when experiencing a stressful situation. Understanding whether they are Receptive/Expressive and Rational/Emotional also brings new awareness and a discussion on how they can balance this out to achieve optimisation and enhanced performance. Understanding “how” they are intelligent brings relief to my coachees and a renewed sense of confidence in the realisation that they are completely unique in their makeup and can use their intelligence preference as a strength in their world rather than, in some cases, something that makes them feel “less than”. As a Coach, my challenge is to assist my coachee to optimise their performance both in their personal and their professional lives. Having a measure of their brain fitness through the brain drivers is a perfect “gap analysis” to give me the knowledge and insight of which areas to focus my coaching on. This speeds up the coaching process. Using the NAP profile in coaching has been hugely valuable in creating awareness around how we can consciously create neuroplasticity toward living with a fully integrated brain and to become the best possible version of ourselves. It is my firm belief that the Neuro-Link Learning Receptiveness Profile (LRP) is an invaluable tool from which all athletes and business people can benefit immensely. I believe the better one knows oneself the more successful you will be in maximizing your potential both in sport and life. The LRP gave me greater clarity on how I process information and specifically how stress impacts my unique neurological design and thereby potentially hinders my performance. This information now empowers me to learn how to better manage myself under pressure and improve my brain optimization. I believe the LRP is a great tool for both coaches and athletes. There is no relationship more vital to success in sport than the coach – athlete relationship and this profile gives huge insight into how each person functions best and what teaching styles work most effectively on the individual, thus empowering the coach to most effectively communicate information to the athlete and thereby attaining greater success. The LRP profile has further proved vital in my post athletic professional life as now my business partner and I better understand each other, our unique differences and how to best work as a team, thus increasing our productivity and hence attaining greater success. I was introduced to Dr. Andre’ through a TEDx talk after tirelessly watching every video and reading every book I could find on the subject of brain-based therapy. 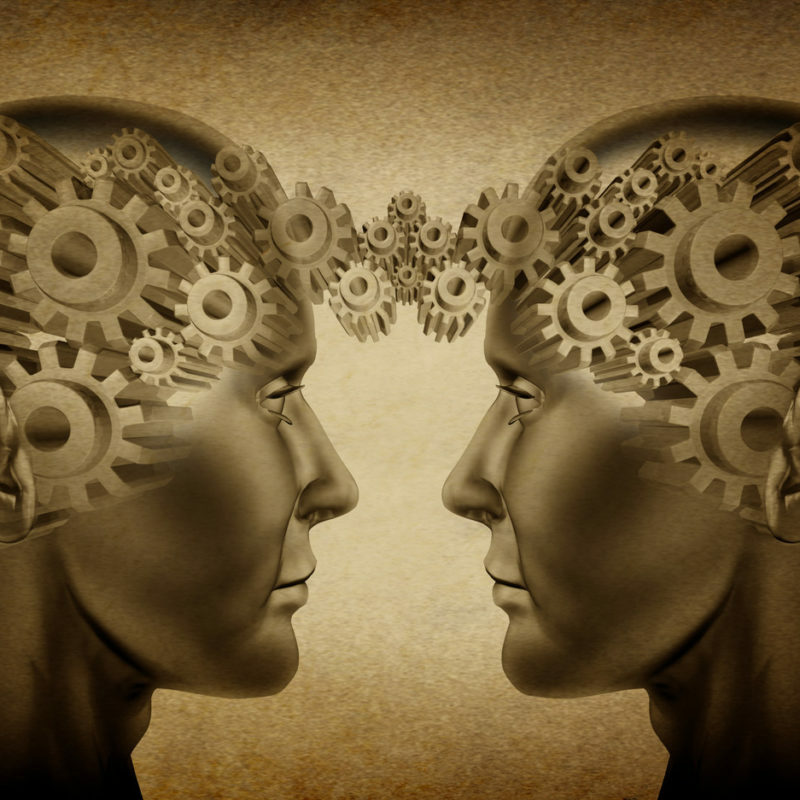 I immediately reached out to him and the very next day my husband and I had the pleasure of experiencing both his brain profiles personally. After working very closely with Dr. Andre’ to bring his innovative assessments to the USA, I am honored to say that he is not only one of the most brilliant minds I’ve ever met; he is a humble, generous, trustworthy, and lives with great intention and purpose. His system of “developing people” is like nothing I have ever seen. I am not only one of his first licensed USA Neuro-link practitioners and offer it in my private practice, I jumped on the opportunity to become one of his first USA business partners as well. Dr. Andre’ has developed a program that changes standard learning into so much more. It gives everyone an opportunity to reach their highest potential; in school, at work, or in life. Thank you Dr. Andre’ for your dedication to advancing the awareness on a subject that is sometimes overlooked. Your work is so necessary, but more than that it gives people the ability to go from surviving to thriving! A “life-changing experience” is how I can best describe meeting Andre. Authenticity, expertise, curiosity, excitement for discovering and developing people’s potential, love for others, desire to contribute, spiritual wisdom, and above all PASSION for his calling are just few words in an attempt to describe who he is and what he gives so generously to those he encounters in his personal and professional path. Indeed, Andre is an outstanding example of a leader and an authority in the field of neuroscience; a man with mission that inspire people like me to become his partner, to join a vision in which individuals are aware of their potential and learn how to break the barriers to be the best they can be. Thus, I recommend my Teacher, Partner, and Friend, Dr. Andre Vermeulen to a professional or a business leader wanting to discover how neuroscience can be a solution to assess and develop human potential. Skills Unlimited is very proud to be a licensee of Neuro-Link. Dr Andre Vermeulen is a very pro-active entrepreneur. He updates and aligns his material and profile often according to the latest research and trends in the world. His product is a must for every company and every individual. Dr. Andre Vermeulen is a dedicated scientist committed to enabling better learning and living. His work in developing the Learning Readiness Profile results from two decades of research and practical application. He is a man who includes both heart and mind in all he does. He describes his “life’s work” as supporting others to understand their brain design. He has broken new ground and continues to chart a course that will enable many to be and do more of what is possible for them. I first met Andre when I presented at ASTD 2000. His presentation on brain science and learning was extremely interesting. I especially appreciated his information on the application of color in learning environments. Since then, Andre and I have become friends. I would gladly work with him at any time on any subject. He is dedicated, serious about his work, outgoing, and a wealth of knowledge. Any company who contracts him, or anyone who attends one of his presentations, is lucky indeed. 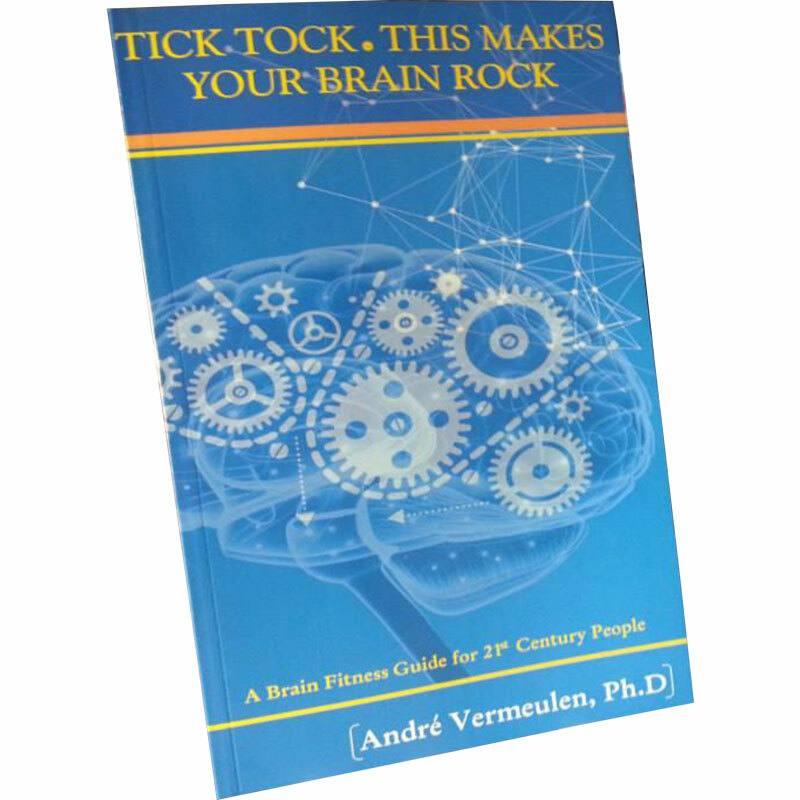 Andre Vermeulan is one of those rare people – a genuine expert in the field of neuroscience who understands people and the potential they have to transform themselves and the organizations they work in. His passion for his subject comes through in everything he does in ways that are helpful to others. Add to that – he is an absolute pleasure to work with. I am very proud to be doing so as a partner of Neuro-link. Andre is an intelligent, dedicated, goal-directed and compassionate being. He is ruthless (committed) about living out his passion for making a positive and uplifting difference in other people’s lives by developing and empowering them with brain-based knowledge, skills and attitudes. Andre is an inspiration to thousands of people and could easily be considered a legend in his field of expertise. You may think you know a lot. You may even think that you know all there is to know. Well… you’re wrong. I highly recommend that you have the 12 Emotional Intelligences profile done to truly and sustainably improve the quality of your life. You deserve it! 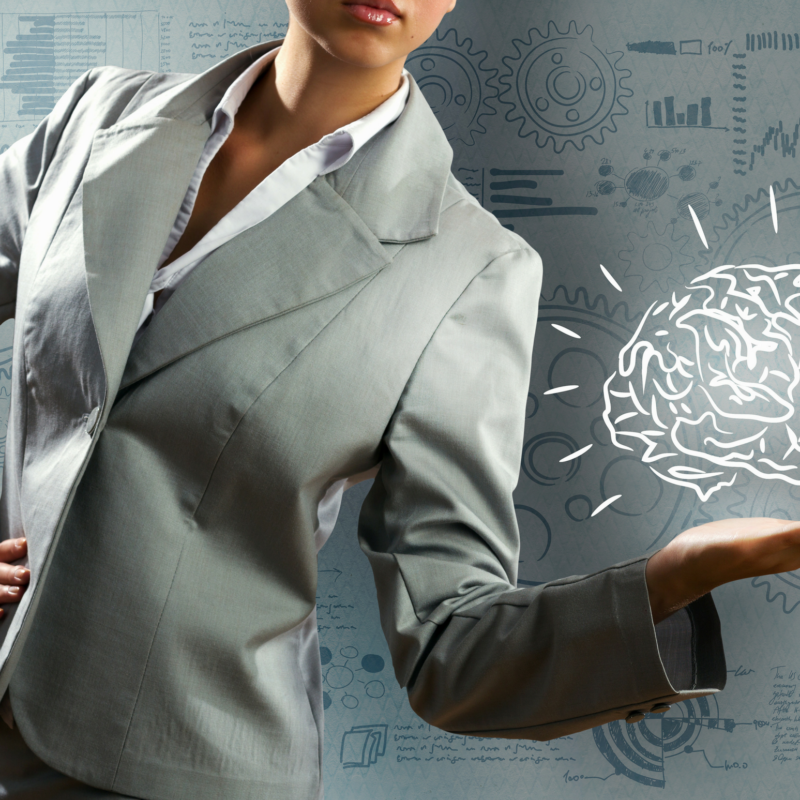 The Brain Profile Practitioner Training is a must for any skills development coach, educator and human resource officer in corporate organization. This course will empower you to understand yourself and other peoples preferred behaviours. People are very complex beings UNTIL you find ways to understand and develop attitudes, mindsets, behaviours and habits. Neuro-Link is the answer to a more holistic approach to life personally and corporately. I can highly recommend this course!!! The Neuro-link family is a professional and highly motivated team, delivering an excellent product in an emotionally safe environment. I am highly impressed with the manner in which they address the gap in education, by providing each individual with a cost effective roadmap for successful teaching and learning. Their integrity and workmanship are sought after values in the market plains of our society. I have attended Andre’s sessions at the ASTD International Conference. One word: outstanding! They were always standing room only sessions. Several reasons. First, Andre is an excellent presenter. Informative, entertaining, practical. Second, Andre pulls together research from a topic that many of us have a hard time understanding and helps it make sense. Third, he keeps information and knowledge current, constantly integrating the latest research. I highly recommend Andre. I have known Andre Vermeulen for close to ten years. In these years I have closely followed Andre’s professional engagements locally and internationally. I am convinced that Andre’s work is of the highest standards. I have no doubt that his work and that of Neurolink, testify of him being one of the thought leaders in the world in his particular field of expertise. In all of this, do I respect Andre’s professional conduct and integrity and the way he conducts business. I have no doubt that Andre adds value as a specialized consultant and that his broad range of local and international clients (of who’m we share a few,) will confirm his deportment and professional value add. Andre has been a friend and Service Provider for more than 20 years. 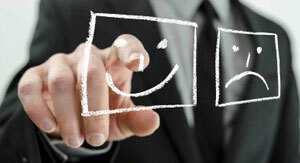 He understands the corporate environment and deliver excellent results based on your specific needs. He is extremely professional and reliable with excellent work ethic. I can recommend him to everybody! 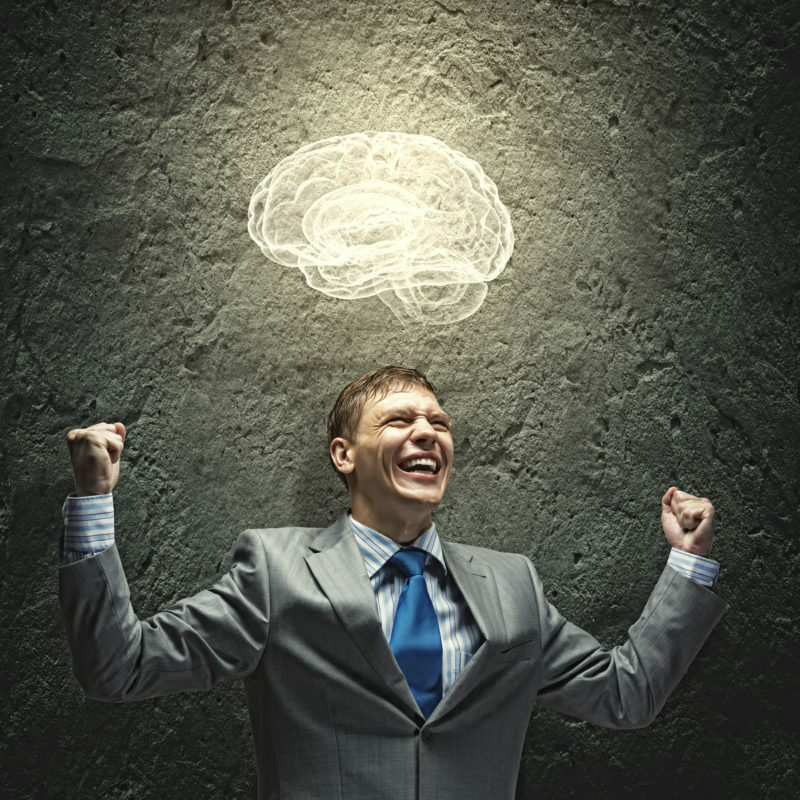 The Advanced Brain Profile Assessment is a holistic approach to people development which has added a substantial amount of value to my clients’ journeys towards developing their potential in a coaching relationship as well as leadership development programs with a special emphasis on emotional intelligence. This is a necessity for coaches, facilitators of people development programs and even people who want to focus on developing themselves. If you want to learn how you will function at your best, then what are you waiting for? This is the place you need to be. It’s for everybody who wants to live a better life. Understanding yourself is the first step towards everything else in your life. I highly recommend it. The Neuro-Link Brain Profile Practioner Training is in my opinion an absolutely essential tool for any person in the business of developing, coaching or counselling people to have. This course has greatly impacted my life, my self-awareness and I believe my future as well. The course material is revolutionary! I am very excited about my partnership with Neuro-Link and can highly recommend this particular training course. The brain profile training and assessments can be used with great success by people developers (teachers, lecturers, training specialists etc.) In school context it helps gr 4 learners to build confidence when confronted by formal tests and exams for the first time. Learners in high school can make use of it to help them make subject choices. It is a tool that all schools should be using. I use brain profile training & assessments in all our community & research work as an accurate departure point for plotting people from all walks of life in terms of gifting and talent as well as learning preferences, in order to identify relevant work categories and task areas that will help build sustainability for income purposes, with individuals from distressed communities. Brain profiling is also an excellent monitoring & assessment tool for measuring improvement in people’s environment. I see this as an essential tool for everyone to know their brain better, to know yourself is to understand and accept yourself more, to do this for yourself is a step in the direction of truly being able to understand and accept others. As a coach, this is an awesome tool for client insight, regarding goal setting and POA that authentically fit with their preferences. An affordable “must have” in my opinion. The brain profile training has assisted me to understand my unique wiring and, in so doing, I am able to challenge myself to greater heights. Self-growth is a journey of discovery, challenge and improvement. It adds fulfillment and the desire to strive for excellence.